Longevity is one of the most important qualities that you should look for in a roofing system. In fact, many Manchester CT homeowners ask us the same question over and over again. 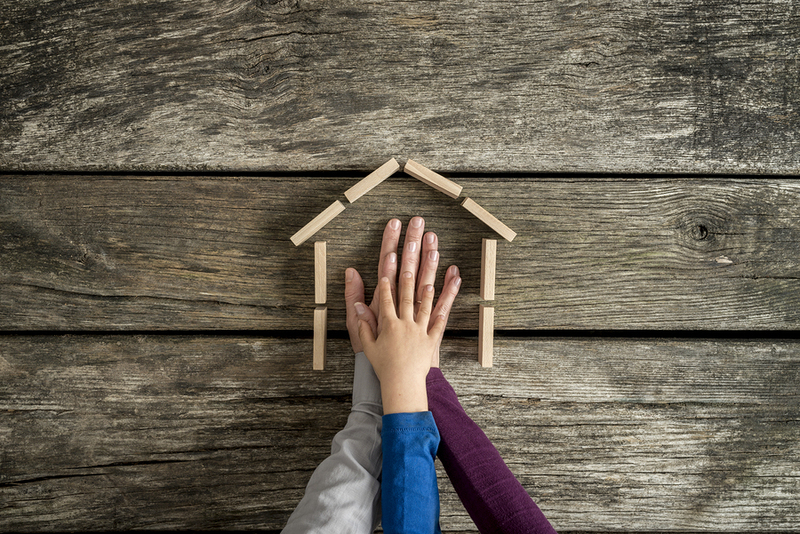 They want to know, “how long should my roof last?” There’s no denying that each homeowner has the right to find out the lifespan of their own roofing. It doesn’t just give them time to prepare, it also helps set their expectations as the years come. It’s a smart move to determine your roof’s life expectancy. However, there are other areas that you can focus on (which are also equally valuable). First on the list would be the measures you need to implement in order to prolong its life service. 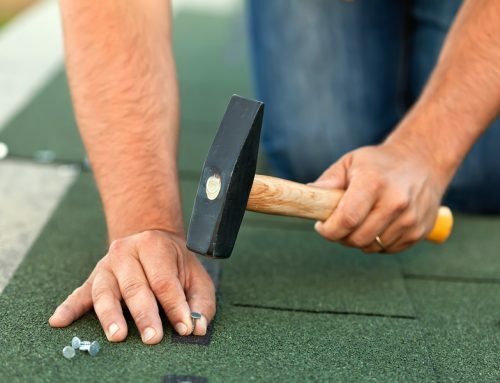 All roofing systems will eventually reach the finish line but as a proactive homeowner, there are hacks to keep it safe and effective for many years. How long should my roof last? 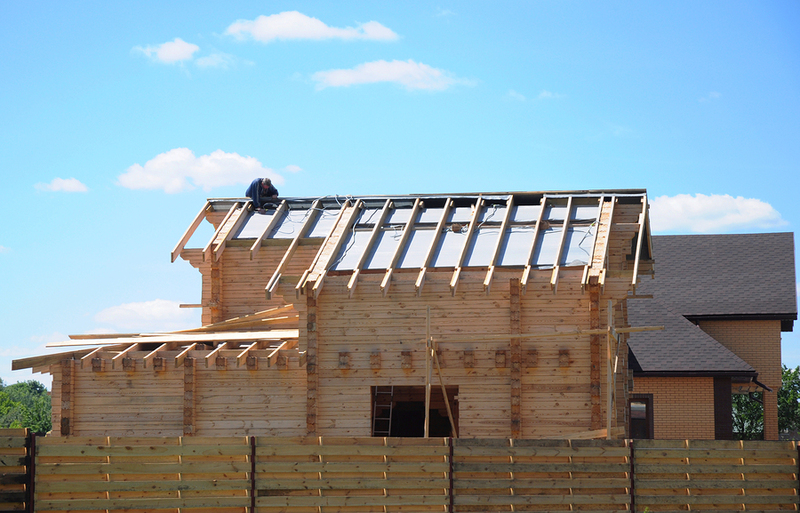 Because roofing is such a huge investment, you have to do everything to protect it. And when the right time comes, you’ll be satisfied with your roof’s performance because you helped bring out its fullest potential. Your roof is an integral element of the house, thus, you have to provide for its needs even after the installation has been completed. Since this is what we want every Manchester CT homeowner to feel about their roofs, we’ve come up with a list of simple hacks that you can implement. These may seem as unimpactful at the onset but their long-term effects are beneficial to your roofing’s health. 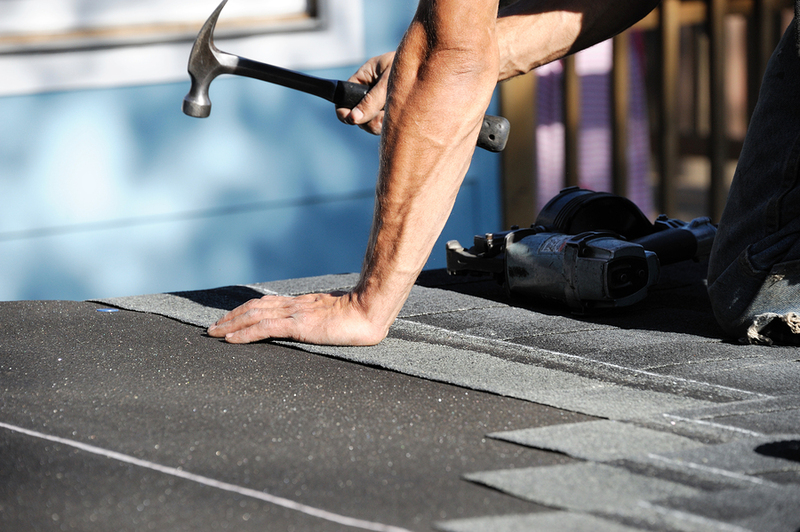 While your roofing can exist on its own, it still needs constant attention. What does it mean? Inspections are done to determine the current condition of your roofing. Moreover, they become a basis for appropriate recommendations in order to solve or mitigate alarming concerns that roofers may discover. Undetected problems that can worsen over time. Puts you and your family’s overall safety at risk. Increases the chances of expensive emergency repairs or replacements. Shortens the roofing’s life expectancy. Should have complete permits and business licenses to operate. Based locally and within your area’s reach. Can provide complete insurance and warranties. Has a good reputation in areas where it operates. 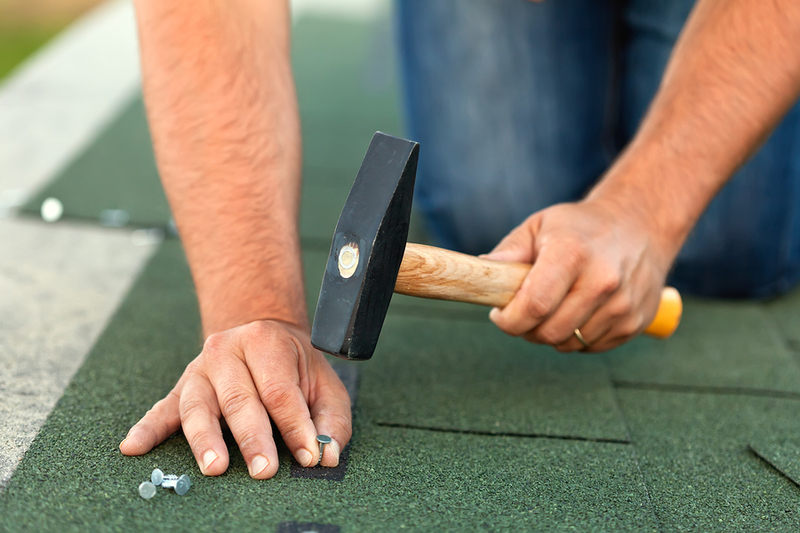 Admittedly, it’s difficult to follow your roofing’s preventive maintenance programs. For one, you are caught up with many things already including your job, family, bills, other responsibilities, and the list goes on. But take note that this should also be part of your top priorities as faulty and neglected roofing can bring more problems (that you can prevent at the onset). If you need to keep track of the schedule, you can easily sync your roofing activities to your calendar so you wouldn’t have to forget about the routinary procedures. The best way to understand the needs of your roofing is by being observant. Do you hear unusual sounds? Can you spot unpleasant sights? Is there something wrong with the way it looks? Does it appear broken or damaged? By exerting an effort to look and listen, you’ll find clues if there are areas that you need to address. Of course, it’s a professional’s job to inspect and fix the roof. But the vigilance and diligence that starts from you can go a long way in terms of making sure that the roof is always safe and effective. To answer your question, “how long should my roof last?”, we’ve shortlisted the most long-lasting roofing systems. This can also take you to the next level if you haven’t decided on which one to get for your Manchester CT property, whether it’s a new roof or a replacement. This roofing material has been around for ages now. If you’ll notice, some ancient structures do have clay tiles. It’s because they can last for more than a century. It may be hard to believe but yes, they have superior durability that can reach for up to 100 years. It’s also very classic, hence, it never goes out of style even during modern times. Slates are natural stones. They are heavy, as expected, which could complicate the installation process. However, they also have a distinctly beautiful appearance that can withstand the test of time. Slates last for more than a century. Like clay tiles, they also have excellent strength and resistance. Because of these promising qualities, they can also be one of the most expensive roofing systems available in the market. Metal is one of the strongest roofing systems available which is ideal for long-term use. Metal has a modern approach to roofing because of its composition and appearance. It looks very straightforward but could also be flexible design-wise (depending on your own preference). 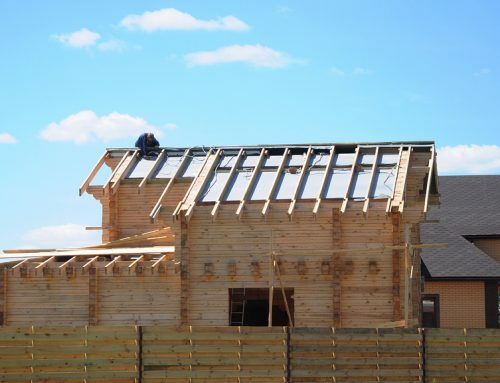 How long does a metal roof last? In terms of longevity, they can last for about 50 to 70 years which are really good numbers when it comes to the return your investments. It is fire and rot resistant adding a safety layer for your family. 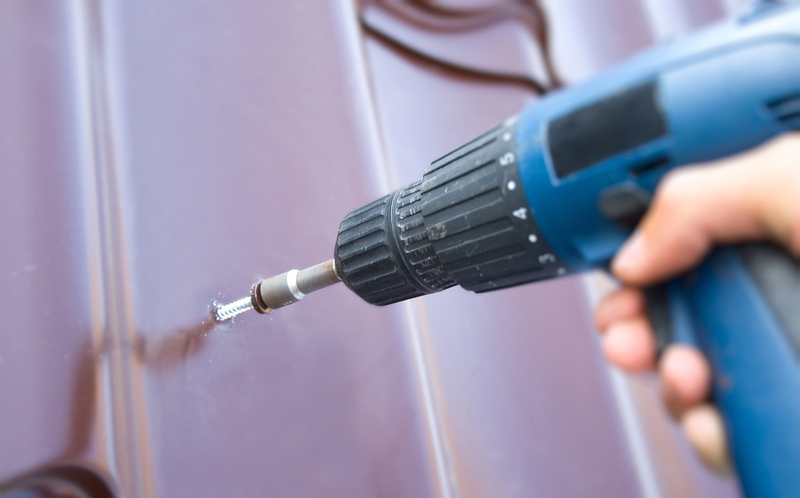 Metal roofing can come in different forms such as steel, aluminum, copper, zinc, etc. Prices may vary depending on the quality and type of metal that you would choose. These kinds of thinking and questions will give your roofing better chances to thrive despite external threats and challenges. If you are serious about your roofing’s health and welfare, let’s talk. We will answer all your questions including how much does a roof cost. Reach out to Slavin Home Improvement to experience professional roofing services that guarantee results and satisfaction. Call us at 860.272.6904.